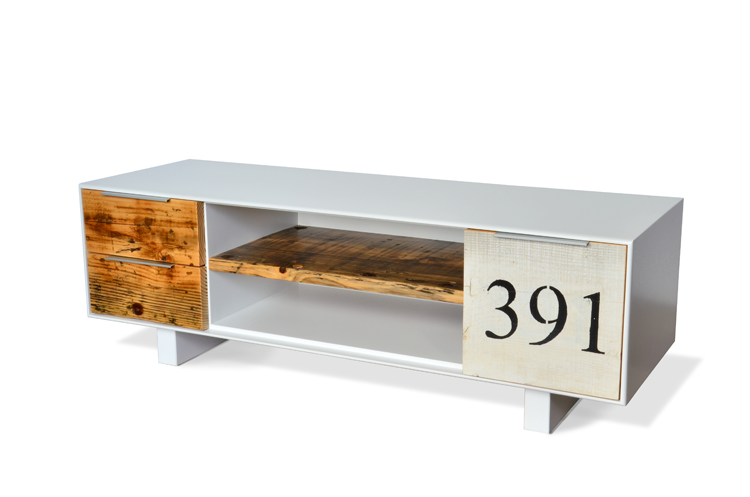 Old, rough reclaimed wood found its way to our interiors! 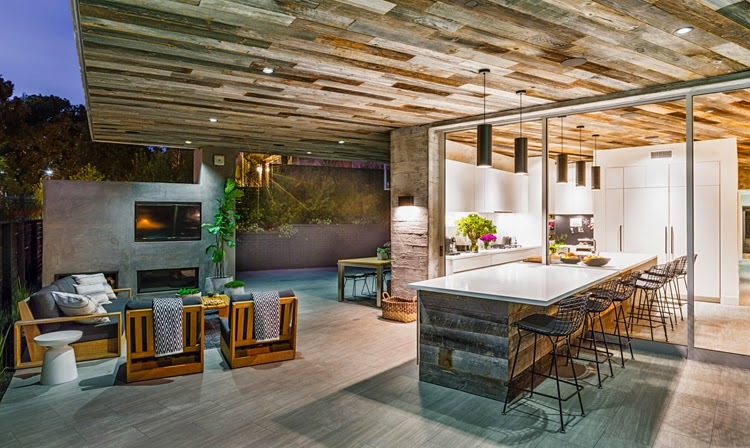 Reclaimed wood is now very popular and matches the most important contemporary interior design trends. 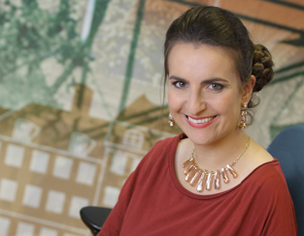 It will look good in a scandi-style interior (which is now the most popular style in Poland) as well as in industrial style interiors, inspired with spaces of former factories. It can also be an interesting accent in a modern apartment. Architects and designers are looking for interesting sources of such wood - on the (Polish) internet we can find a lot of offers of buying boards from old barns. The old boards are exchanged for new ones and the owners are happy, unconcious of the real value and quality of the old wood they just gave away. 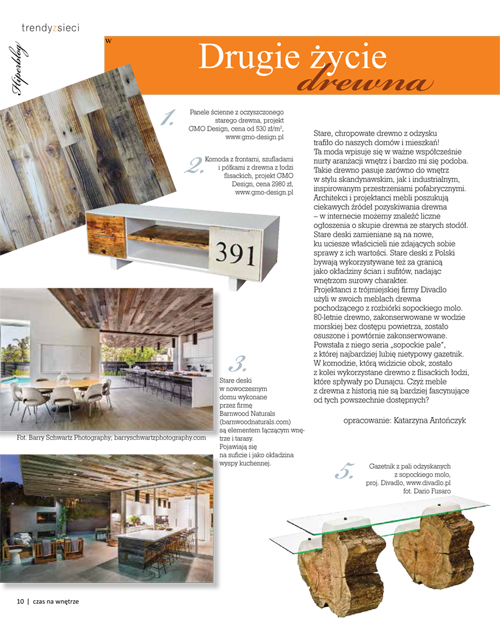 The old boards are next used in designer interiors, furniture or as a stylish exterior siding. 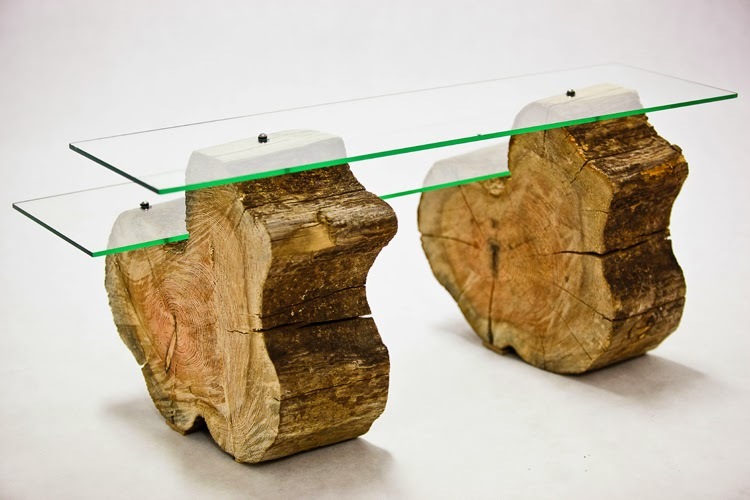 Designers from Divadlo used in their furniture old wood coming from former piles of a famous Polish pier in Sopot (you can see it in this post). 80 year old wood, well preserved due to the fact it was under water with no air access, was dried and represerved. What I like most from their furniture "Sopot piles" is a newspaper stand (below). In a case below the wood that was used had been the wood from such boats in Poland. Isn't reclaimed wood much more fascinating that the new one, when we can look at our furniture and think of their interesting history? The wood in the case comes from old boats from Dunajec, Poland. The interior looks very stylish and good. 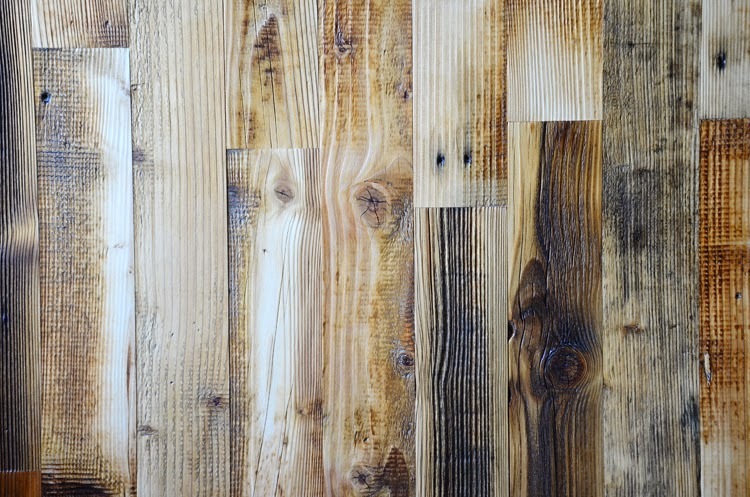 Reclaimed wood are becoming very trendy nowadays because of their classic and royal look. I personally prefer reclaimed oak wood flooring , I feel they are best for house decor. I recently renovated by drawing room with oak wood floors. The Reclaimed Flooring Company provides very high quality of wooden floors.